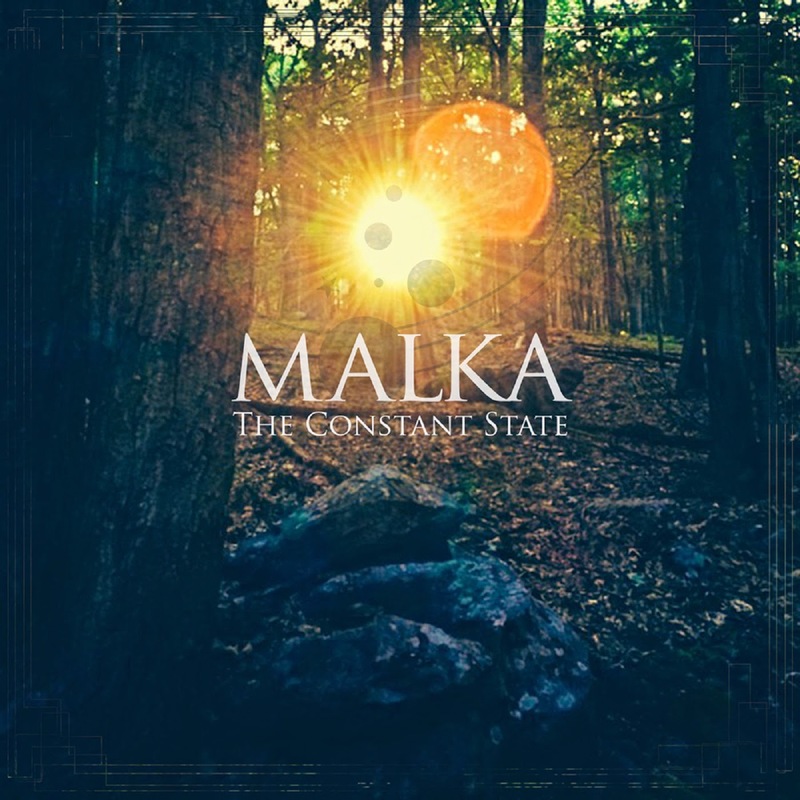 Billing themselves as a band which combines audio and visual stimuli for their performances, Malka claims to have a sound "unlike any other." While that's clearly hyperbole, especially with how much influence the music seems to draw from dreampop, the band does boast a respectable rapport between the performances of its members, and the music comes together with a clean blend of psychedelic and garage rock energies. A focus on extended crescendos brings a bit of post-rock flavor into the mix as well, and the songs are written with plenty of ambition and complexity to earn their wings. As just a part of what the live performances entail, it's safe to say that Malka's energy and enthusiasm will lead them to even higher levels, but they're doing quite well even this early.